Online experience is changing — it’s becoming more about “me.” Or rather, you. Or whoever the user is. It isn’t enough for a website experience just to be personalized. Anyone can be personal, and ‘personal’ when you don’t want it is invasive & off-putting, like a salesperson starting every sentence with your first name. The customized online experience today has to deliver relevant content that is truly meaningful to each and every shopper. Behavior-Based Targeting (or “BBT” for short) is the answer to that. Relevance to a shopper is something that fits their needs. If someone walked into your dealership and said “I’m interested in F-150’s,” you wouldn’t respond with “Great! Check out this deal we have on Mustangs.” It’s ridiculous. And yet that scenario is playing out every day, on dealership websites. When car shoppers go online, they’re doing so to get the information they need to make a purchase decision. They want to find the right vehicle to fit their needs, whether they have an idea of what that car is yet. The bottom line: Shoppers are hunting for relevant information. Often, business utilize customization and personalization in a variety of different methods to help deliver this relevant experience. The most common method is to collect shoppers personal information and then re-use it at a later date. But we don’t think shoppers should have to part with personal information in order to receive a personalized experience or that regurgitating someone’s first name is the same as understanding their needs. 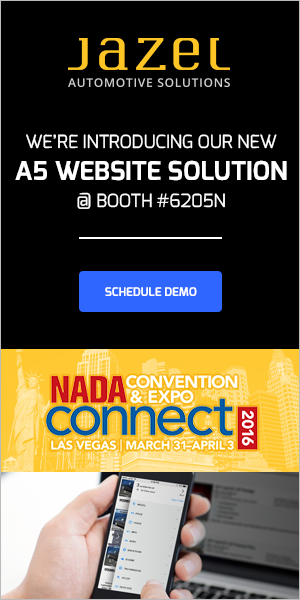 That’s why we use Behavior-Based Targeting, our industry-first dealership website technology for crafting unique shopping experiences. Step #1: The shopper arrives at the dealership website and begins browsing — in this case with an easy search. Step #2: The shopper browses the website, looking at their preferred vehicle types. 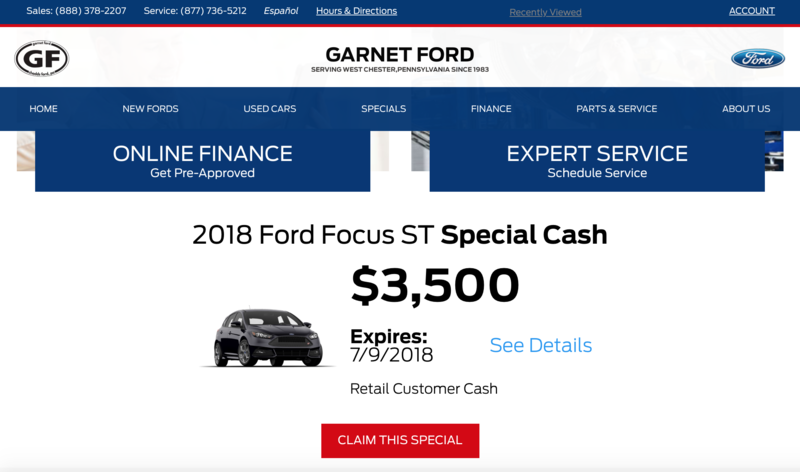 Here’s the result of a search on the same site for a 2018 Ford Focus. 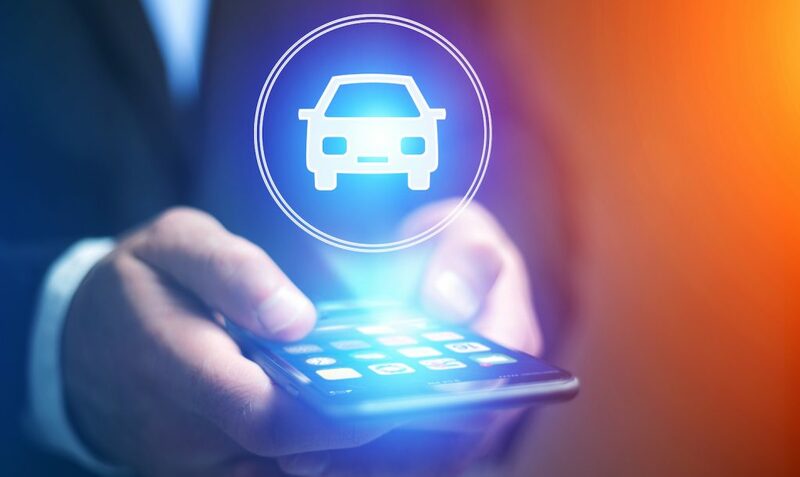 As a shopper arrives at and browses your dealership’s website, BBT technology learns from individual online behaviors and adapts site wide dynamic content to show the perfect offer for that shopper. Every single time. On the opposite end of the spectrum from the highly individualized experience is “trending content” — a staple of social media, accomplishes the same thing — analyzing what everyone is searching, tagging, reading, or chatting about, and reporting that to everyone else. BBT can do the same thing, gauging by mass-audience data which vehicles and specials are the most popular, then pushing that popular content to the dynamic spots on your site. You can inform your shoppers that these are the most popular specials, or just leave them as helpful suggestions. How Does BBT Improve Customer Experience? Here’s how BBT delivers these key elements of online experience. Naturally, BBT delivers exceptionally well on this front. 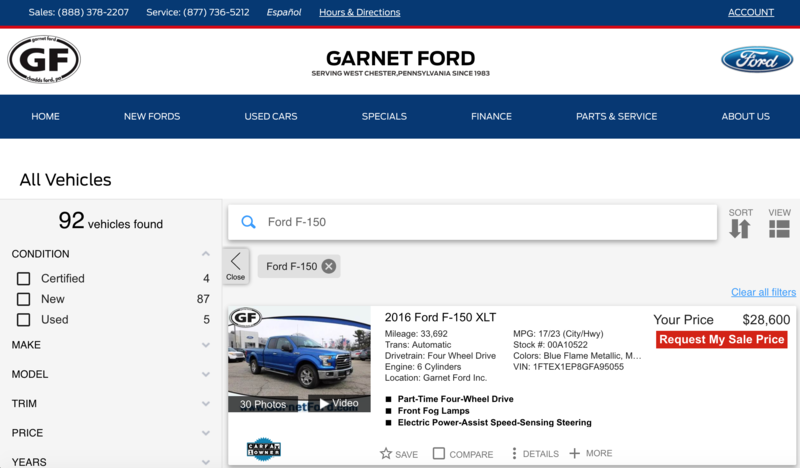 With dynamic content that updates to show exactly what the shopper is interested in, dealership websites with BBT demonstrate that they are dedicated to knowing their users better. While other dynamic content can seem like loud annoying background noise, and poor personalization can come across like a creepy salesperson, BBT’s dynamic content only ever shows what the shopper has indicated interest in based on their on-site behavior. 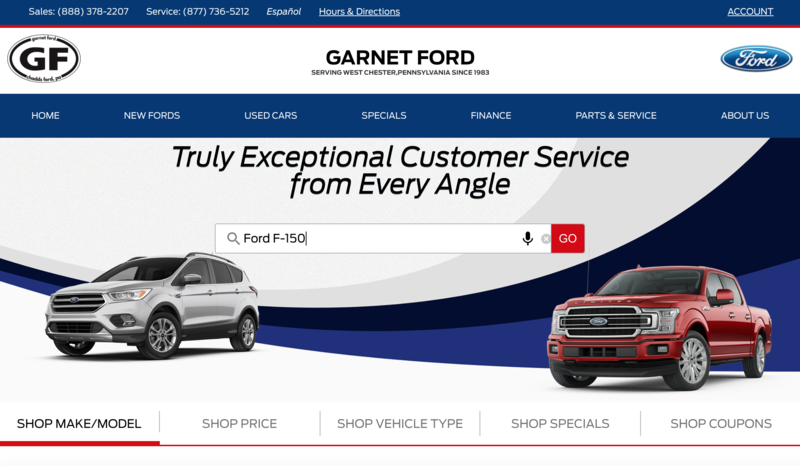 It’s immediately apparent to the shopper that their online experience is about their needs not the dealership’s wants. There are two major ways in which BBT helps you deliver an exceptional experience everywhere. The first is by helping to deliver an exceptional omnichannel experience, wherein preferences on one medium carry over to the next. 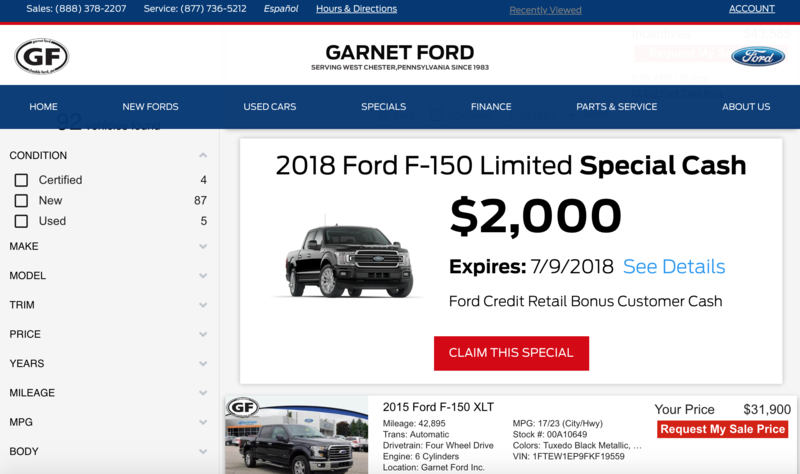 A shopper who taps a PPC ad for your latest F-150 special will see that special the entire time they shop – throughout your site. While omnichannel facilitation certainly takes the cake for this category, BBT still helps wow shoppers everywhere by changing site wide content. The specialized dynamic content controlled by BBT is strategically placed across your site in the most high-converting areas, ensuring that regardless of where they go on your site, shoppers are only exposed to the type of offers that they are actually interested in. 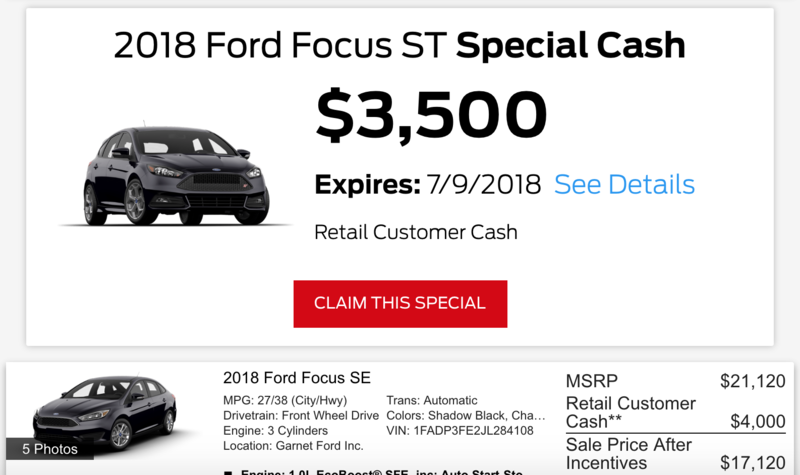 These spots include New and Used SRPs and a special banner section on the homepage. Alright, sure, it’s always nice have a website tailor itself to your needs, but how much of an impact do these personally relevant experiences actually make? Enough to make even the most skeptical webmasters sit up and take notice. 59% of shoppers who have experienced customized online experiences believe it has a noticeable influence on purchasing, and an 86% of consumers say that customized experiences online play at least some role in their purchase decisions. 73% of customers prefer to do business with brands that make their shopping experiences more relevant, and 45% of online shoppers are more likely to shop on a site that offers personalized recommendations. Research from MCKinsey found that online personalization can result in a 5-8x ROI for marketing spend and lift sales by 10% or more. In another study, a more relevant online experience has been found to lead to a 67% increase in transaction value, a 300% increase in conversion rate, and 7% annual revenue increase. Impact doesn’t always mean benefit. When users are presented attempts at personalization or customization that aren’t relevant to their needs, they will take action. When given irrelevant offers, information, or products, 32% of customers will stop visiting that website, and 20% will stop doing business with that brand, and 13% will complain to someone else or on social media. Poor personalization is a path with many pitfalls — problems that BBT avoids entirely. Above anything else, when shoppers go online to shop (for anything, but particularly for a vehicle), users want relevant experiences. Personalization is a way to offer relevance — to varying degrees of success. Behavior-based targeting improves on standard website personalization by offering highly relevant experiences to each and every shopper. In other terms: the right offer to the right customer, every time.